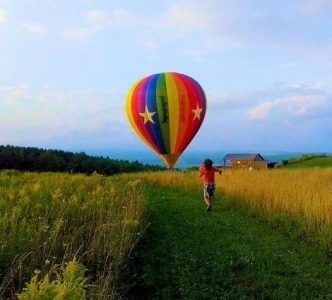 Hot Air Balloons in the Blue Ridge Mountains let you explore the beauty from above! You will feel as if you're suspended from a hook in the sky. Enjoy the silence, the beautiful scenery, and the thrill of being at the mercy of the wind. Soaring across the tops of the trees is an adventure you'll never forget. See below for a list of options throughout the Blue Ridge. Friendship Hot Air Balloons offers champagne flights over beautiful Howard and Carroll Counties at sunrise and two hours before sunset. 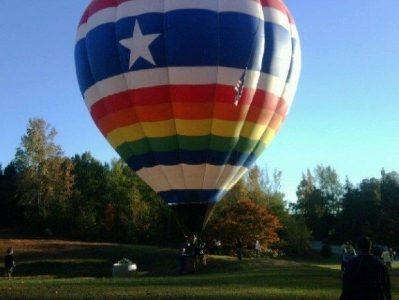 FlyWendyFly offers a 36-degree view of Atlanta from a Hot Air Balloon. Flights include balloon ride, pilot briefing, 50-70 minute panoramic flight, deflation, champagne toast and hors d'oeuvres to celebrate the flight (by request only). 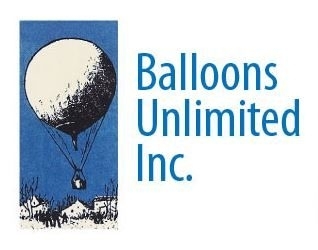 Palmetto Sun Balloons offers hot air balloon flights, training, marketing, special events, hot air balloon sales, flight and ground instruction, and pilots supplies. 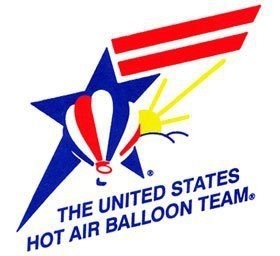 United States Hot Air Balloon Team offers scenic group flights over Lancaster, Chester and Bucks County, Pennsylania, as well as private and specialty flights for romance, engagements, weddings, and more. 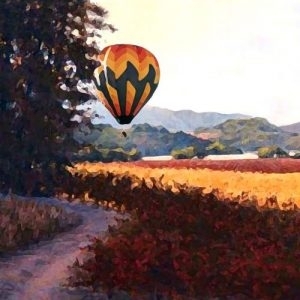 Yadkin Valley Balloon Adventures offers hot air balloon rides in the heart of North Carolina's Wine Country. Skim over a pond or touch the tree tops. 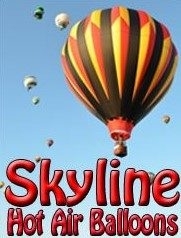 Soar to thousands of feet with FAA certified hot air balloon pilots over beautiful Yadkin Valley. 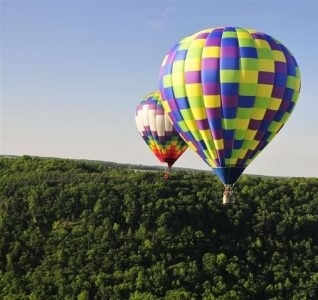 Balloons Unlimited offers hot air balloon adventures in a traditional Champagne Hot Air Balloon Flight high above the beauty of Virginia. Flights are scheduled twice a day, every day, year round, weather permitting. 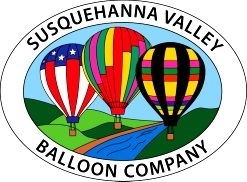 Come fly with Rick Behr, a full time professional balloonist since 1974, on one of his magical "aerial nature walks" over the beautiful, historic Virginia countryside. 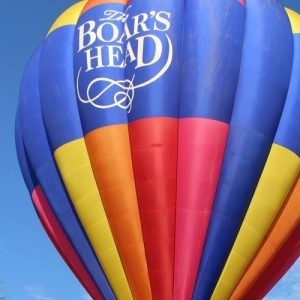 Celebrating 38 years of giving Hot Air Balloon rides from the Boar's Head Inn.